Empower your customers to connect with your business in the channel they prefer at the moment they're ready. 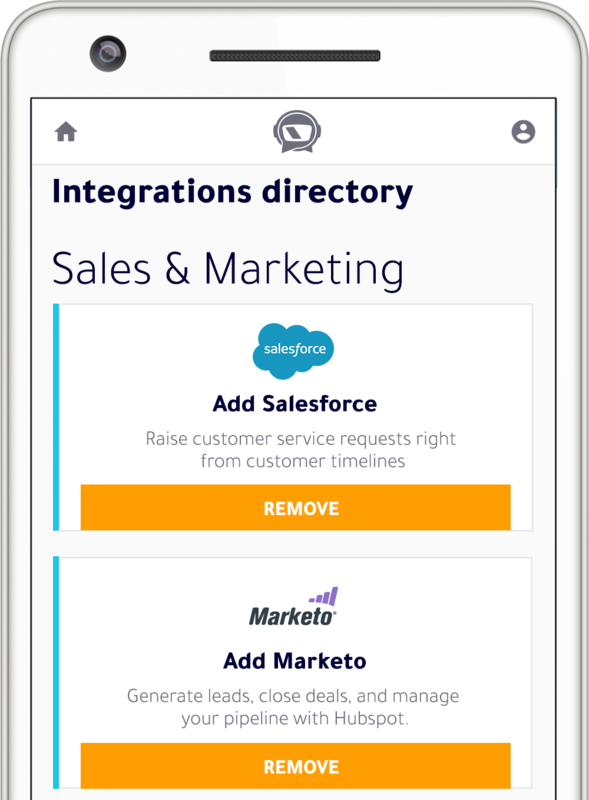 Integrate Voice, SMS, Chat, Video, and Email across all your marketing, sales, and customer support touchpoints. 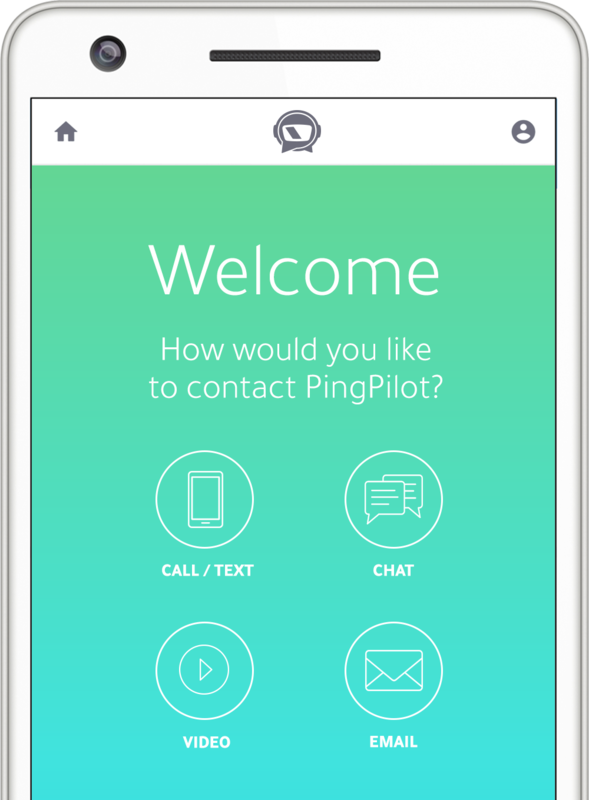 PingPilot Signals™ empower your Sales, Marketing, and Customer Service teams to deliver exceptional customer experiences from anywhere. Now you can align campaign efforts, maximize productivity, and connect offline and online interactions to conversions that seamlessly integrate with your marketing automation and CRM platforms. Whether navigating your website, engaging through content, watching videos or viewing ads, PingPilot Signals™ make it possible for customers and prospects to immediately connect with the right agent at precisely the right time in the channel of their choice.